The Bat logo is out and we’re calling all Batman fans! 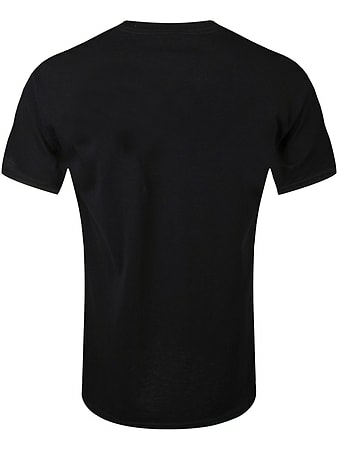 This comfortable black t-shirt features a distressed Batman logo and is perfect for fans of the movies. Buy this Batman Logo Mono Distressed T-Shirt today and show homage to the superhero in style.